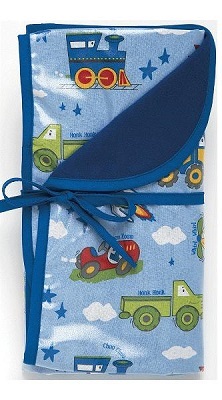 AM PM Kids hooded towels will last your child for years. Very generously sized, these soft cotton velour towels are all done in run free, non-fading colors that continue to look great even with lots of use. The detail on these hooded towels is absolutely amazing. Comfy and cozy!